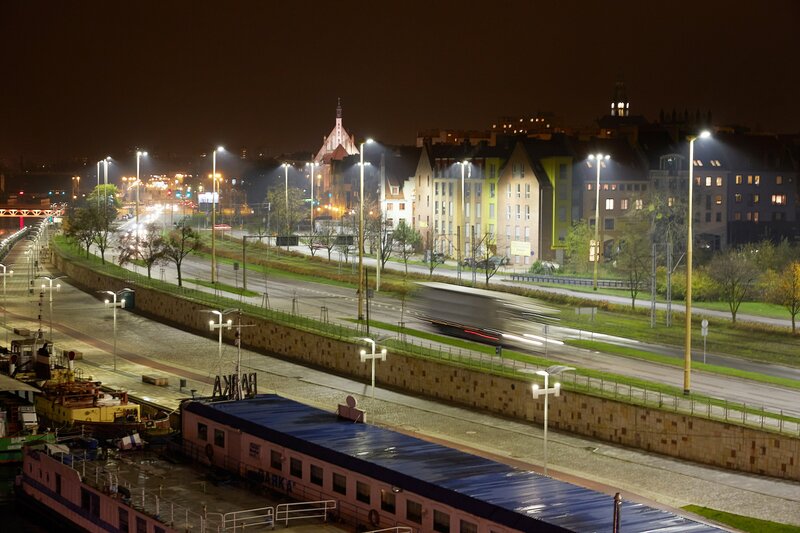 Szczecin, Poland – Royal Philips (NYSE: PHG AEX: PHIA), the global leader in lighting, has been selected by the city of Szczecin in Poland to renew its street lighting system with LED technology. 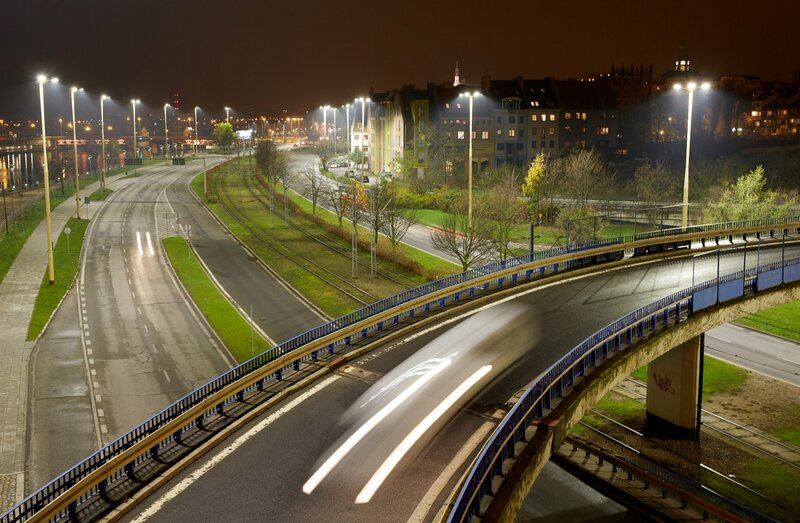 By September 2015, Philips will replace 5,000 existing street lights with new LED luminaires, reducing the city’s total energy bill by EUR 360,000 per year. 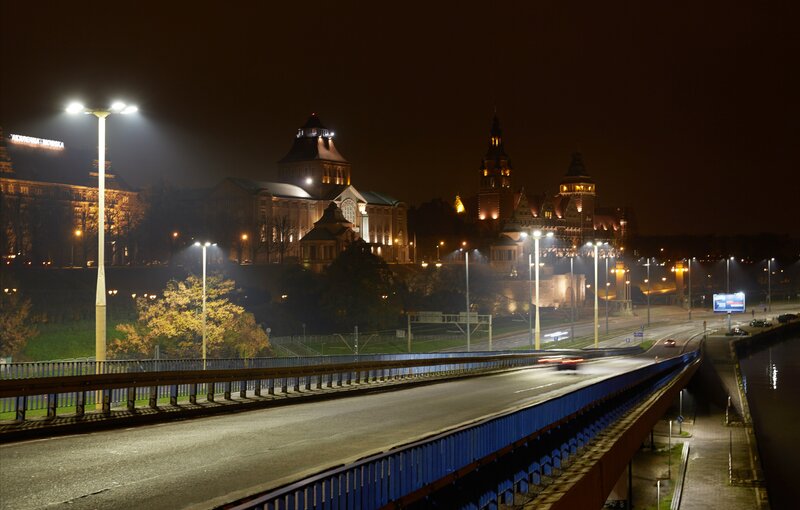 The project is executed within “SOWA – energy efficient street lighting” run by the National Fund for Environmental Protection and Water Management in Poland. 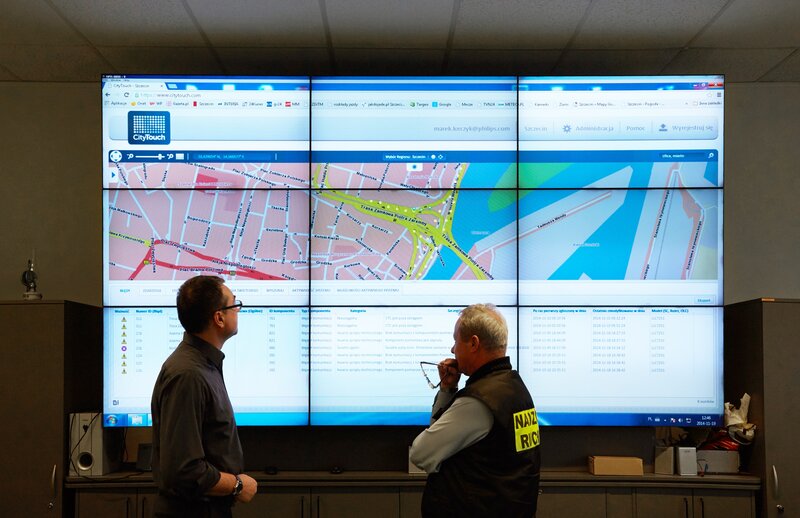 Nearly half of the city’s modernized lights will be connected to Philips CityTouch, a patented remote management system enabling up to 70% in energy savings, and carbon footprint reduction by 7,000 tons per year. Individual luminaires will be switched on and off, or dimmed, when and where needed according to a daily or seasonal calendar or to pre-selected settings for citywide events. Meanwhile, the white LED light will sharpen the cityscape, parks and squares increasing visibility while decreasing the city’s energy bill. According to fDi Intelligence report Szczecin is in the top three most cost-effective large cities in Poland and the top five Polish cities in terms of economic growth potential. The Philips CityTouch system allows for the communication and control of the individual light points to create a smart network that gives municipal authorities the ability to control and manage the lighting in major city center roads with the highest traffic. Known as ‘the floating garden’, Szczecin is Poland’s seventh largest city. Half the city’s surface is covered in greenery and water surrounded by Art Nouveau and modern buildings. The new LED lighting combined with the Philips CityTouch system will increase the attractiveness of urban spaces to provide residents and visitors the opportunity to safely explore the charms of the city by night.